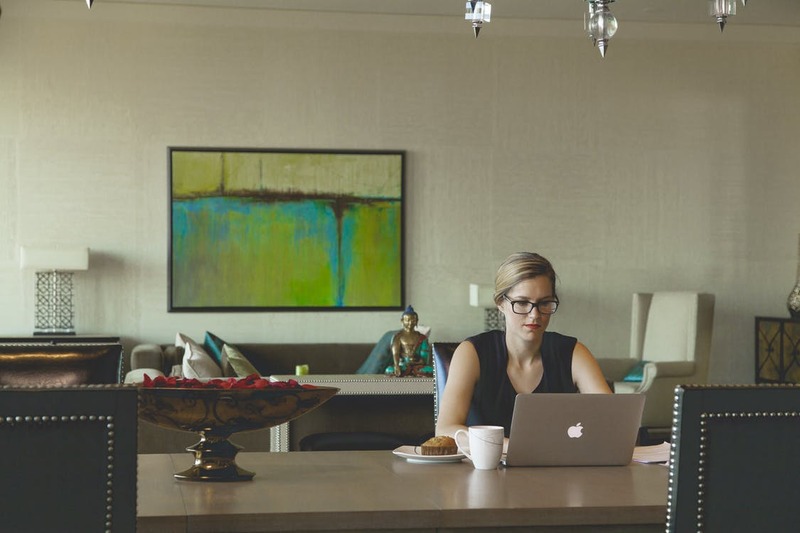 Working at home is becoming more and more popular thanks to the ease and accessibility of some services. The internet has opened up many new career opportunities for us, and many mums around the world are taking advantage of this in order to spend more time with their loved ones while still making a living. Your first official day as a work-at-home mum is probably incredibly exciting, but after a week or two, you’ll find yourself slowly drifting away from your work because of distractions. Whether it’s your child crying or your kids coming home and demanding dinner, we’ll be showing you how to stay focused as a new work-at-home mum. There are so many online tools available to help us work at home that you’d be silly not to rely on them. From budgeting apps to social media managers, there are so many online applications that can help us live more organised lives. Don’t be afraid of subscribing to these services and try out their free trial periods. You may need to pay a small fee to use them on a regular basis, but you’ll be surprised at how much time you can save. Just because you’re a work-at-home mum it doesn’t mean you literally need to work at home. If the kids are out and you’re home alone, then you can finally get some peace and quiet to work but not everyone actually enjoys working in the same place they live. Instead, many people prefer to visit a cafe to work because of the atmosphere, and others like public office spaces because it helps them get into the working mood. If you’re used to working in an office with lots of noise and busy people, then working in a public space could be your ideal location. Just because you can work at 2 AM at night in bed, it doesn’t mean you should actually do that. People that work at home need to have schedules so that they don’t abuse their freedom. Sooner or later, you’re going to end up working late nights and strange hours because you weren’t able to stick to a schedule. In short, don’t abuse your freedom because it will come back to bite you eventually. Not having set work hours means that you can define when you work and how much work you take on. Some people will take advantage of this and take on extra work that they normally wouldn’t if working for an employer or in an office, and the extra money could be an enticing reason for this. Sadly, you need to understand that this is an easy way to invite extra stress into your life. Don’t take on extra work immediately. Work your way to it and remember to give yourself time and space to relax so you don’t overwork yourself.